Proper presentation and dispensing is just as important as the towel, tissue or napkin itself. 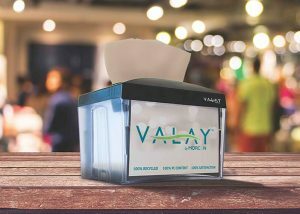 This is why Morcon offers a quality line of Valay™ Dispenser systems. 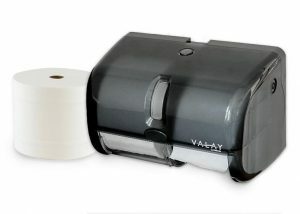 Whether you are in need of a roll towel dispenser, napkin dispenser, or restroom tissue dispenser, Morcon has a cost-effective solution to meet your needs. 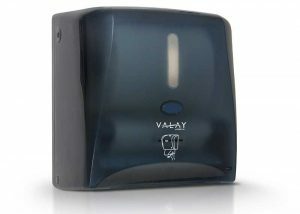 Each dispenser system is easy to use and designed to reduce waste while minimizing cross-contamination. Give our team a call at 518-677-8511 or fill out our contact form to discuss which dispenser system is the right fit for your business.